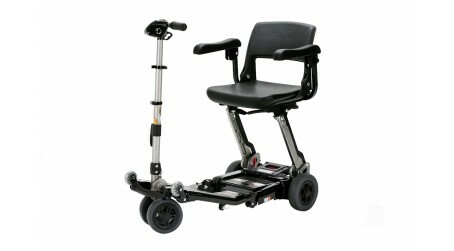 The original and best folding Portable mobility scooter, often imitated never bettered. 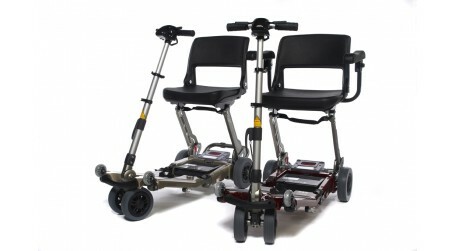 Local Mobility UK are exclusive suppliers of the Luggie mobility scooter in the UK. 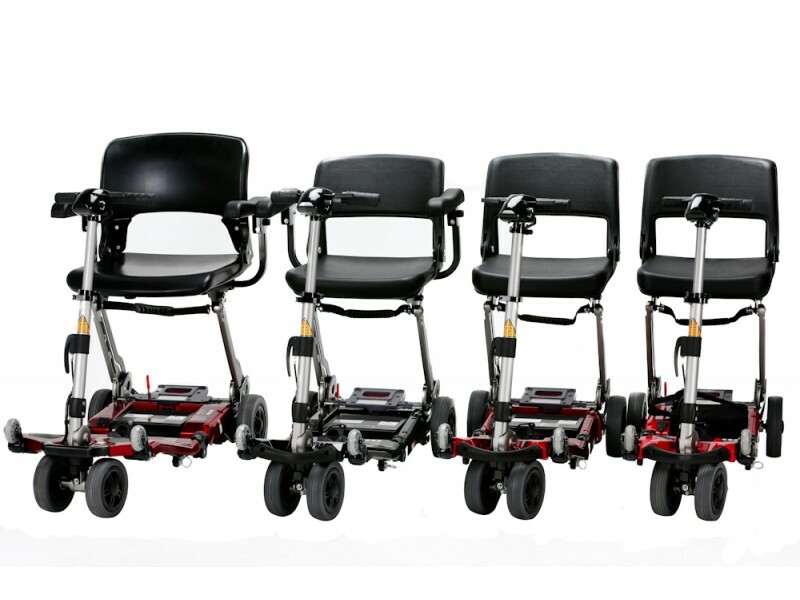 No other travel mobility scooter can match its quality, value and versatility. 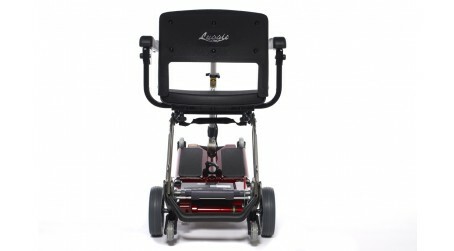 The Luggie Elite folding mobility scooter encompasses all the benefits of the standard Luggie scooter with some upgraded benefits. 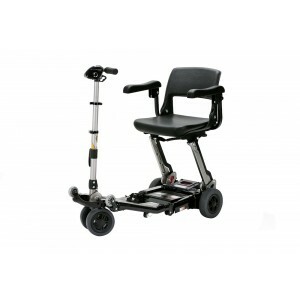 Including a weight capacity of up to 21 stone, wider seat, armrests and a range of up to 13 miles. 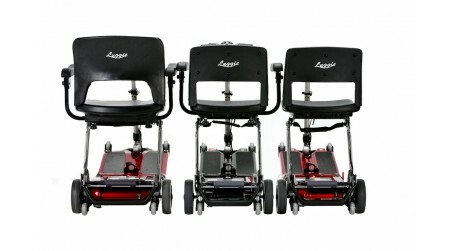 The ECO Luggie compact folding mobility scooter was released in early 2015, the Eco Luggie incorporates the unique folding mechanism of the standard Luggie but comes equipped with lead acid batteries. 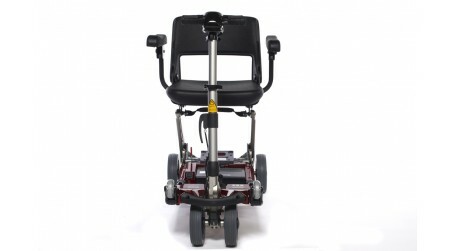 The newest addition to the Luggie range, The LuggieChair offers independance for anyone who needs help with their mobility around the home, on shopping trips or travelling! 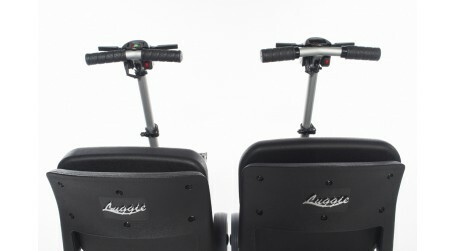 The Luggie Elite Folding Mobility Scooter is the beefed-up version of the standard Luggie mobility scooter. 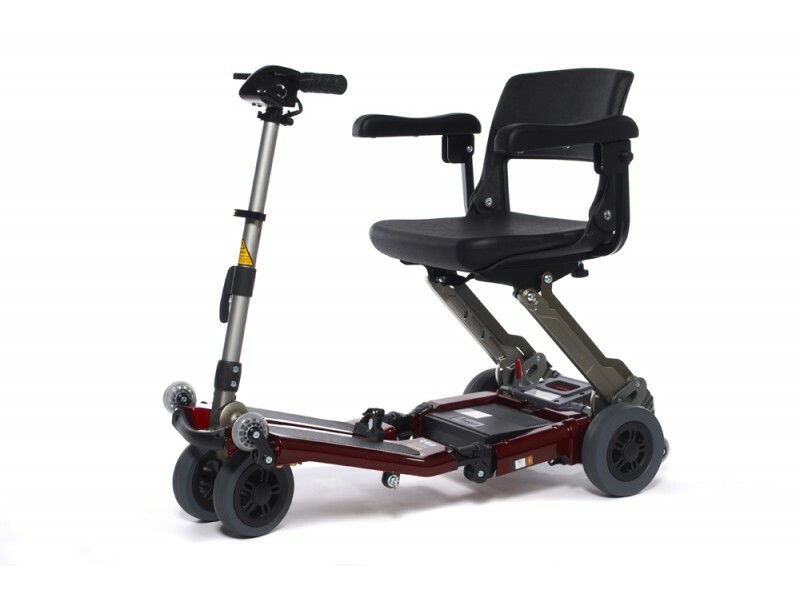 It has a larger motor, larger seat, bigger battery capacity, LED display and comes complete with armrests! 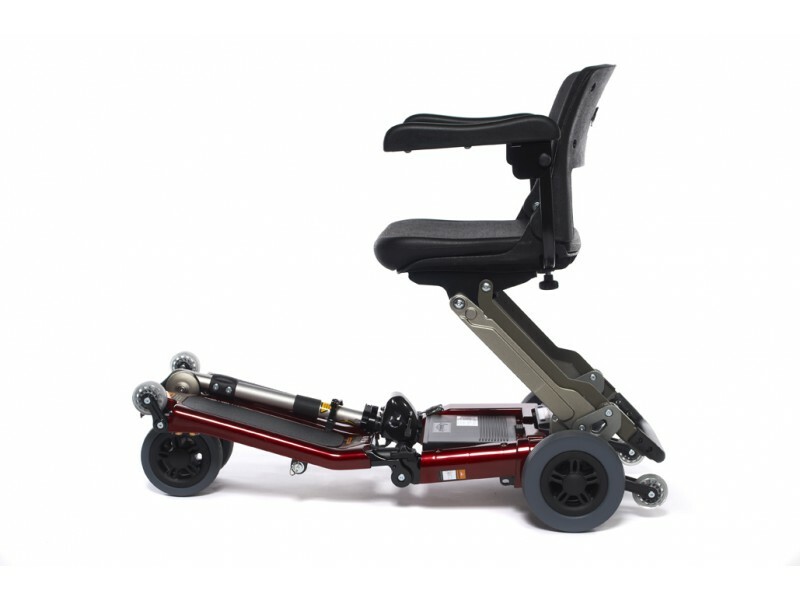 The Luggie Elite folding travel scooter is suitable for anyone who wants to go that bit further or who is over 18 stone. 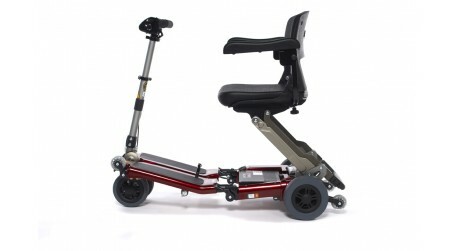 Notably, the best folding electric mobility scooter for sale; the Luggie Elite allows you to travel upto 13 miles, the extendable handlebars allow you more comfort for your hands and with the clear LED display you can keep close track of your battery life. 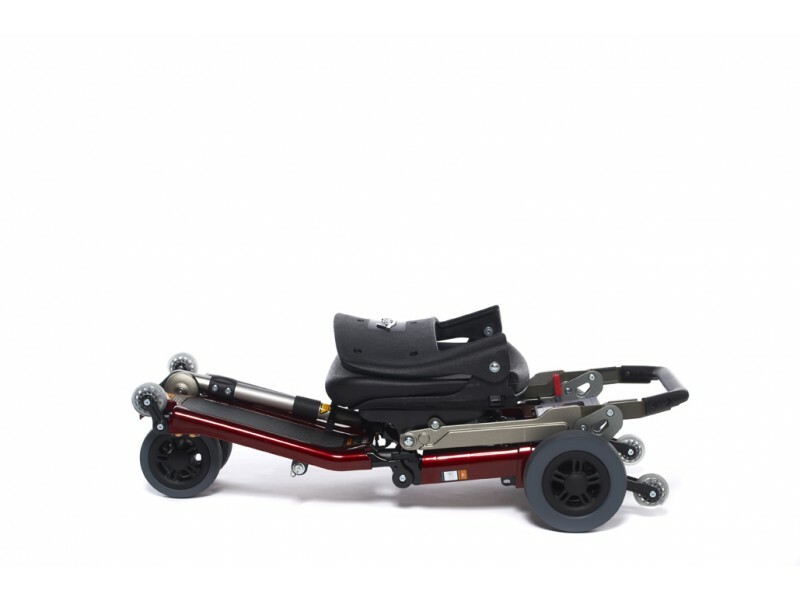 All Luggie folding mobility scooters benefit from a unique folding mechanism. 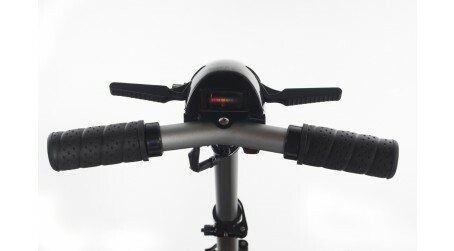 Thus, it only takes 20 seconds to fold a Luggie up or down. 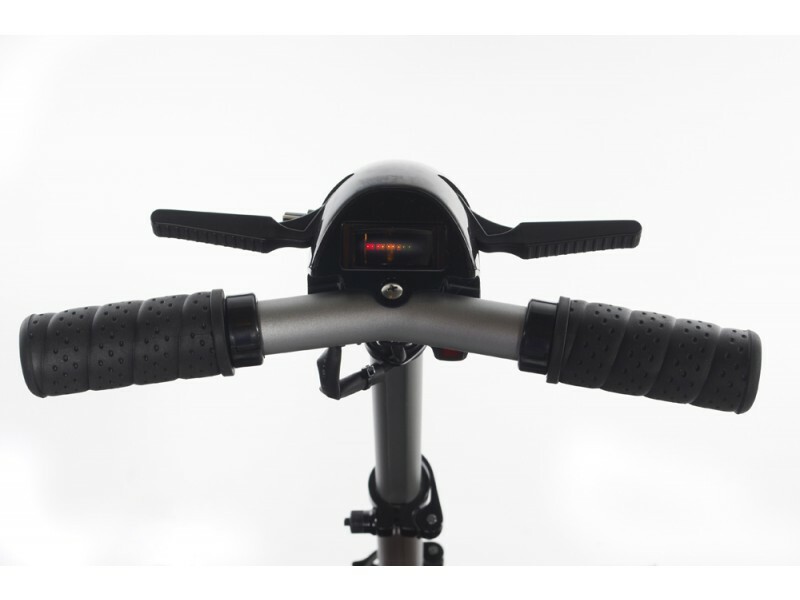 This feature is important when travelling as you need things to be simple. 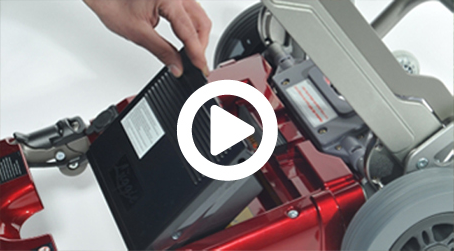 The last thing you want is to be fiddling around trying to put parts back together. 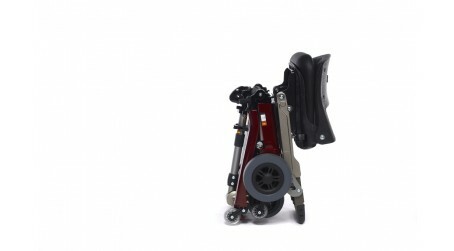 Luggie folding travel mobility scooters come with a range of Accessories; spare batteries, specialist carry-on bags to clever off board charging stations. 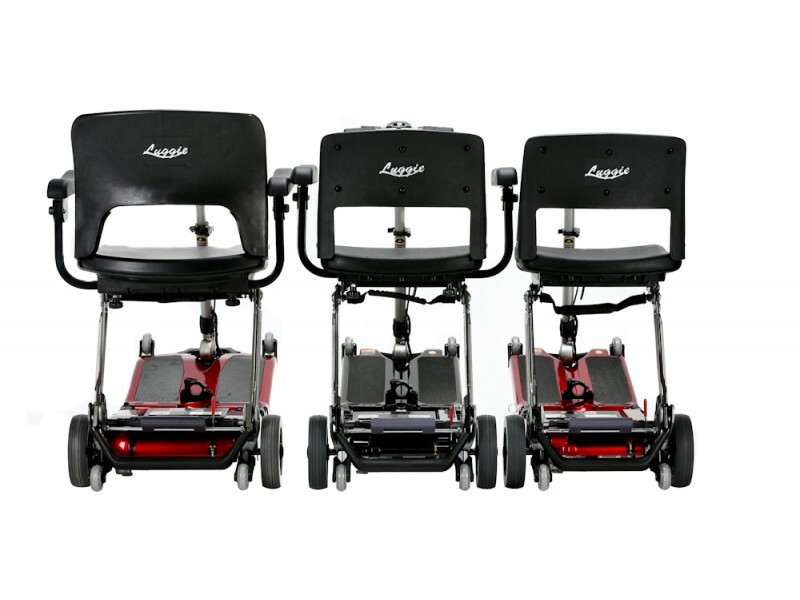 Take a peek at our Luggie Mobility Scooter accessories. 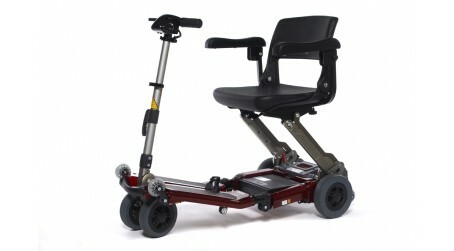 The Luggie Elite folding Mobility Scooter has a deeper and wider padded seat, giving extra comfort. 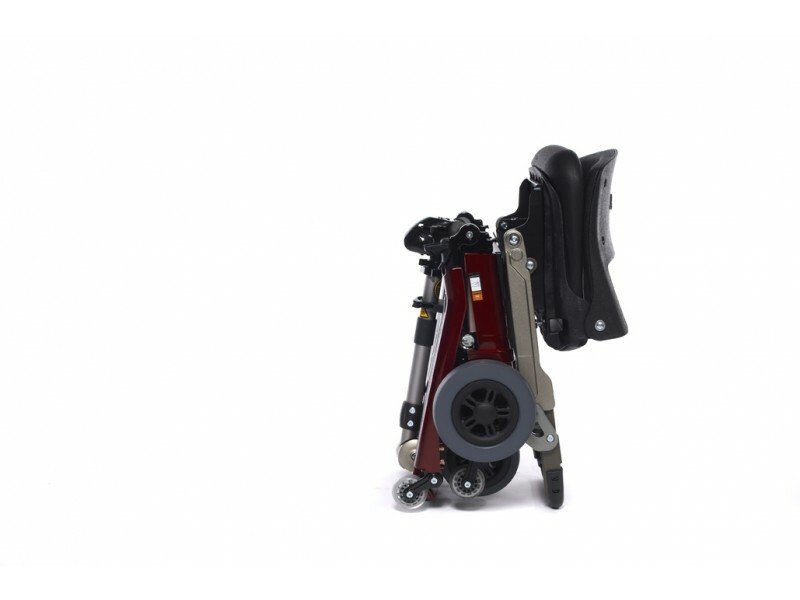 The Luggie Elite Folding Mobility Scooter will carry up to 21 stones, making it even more accessible. 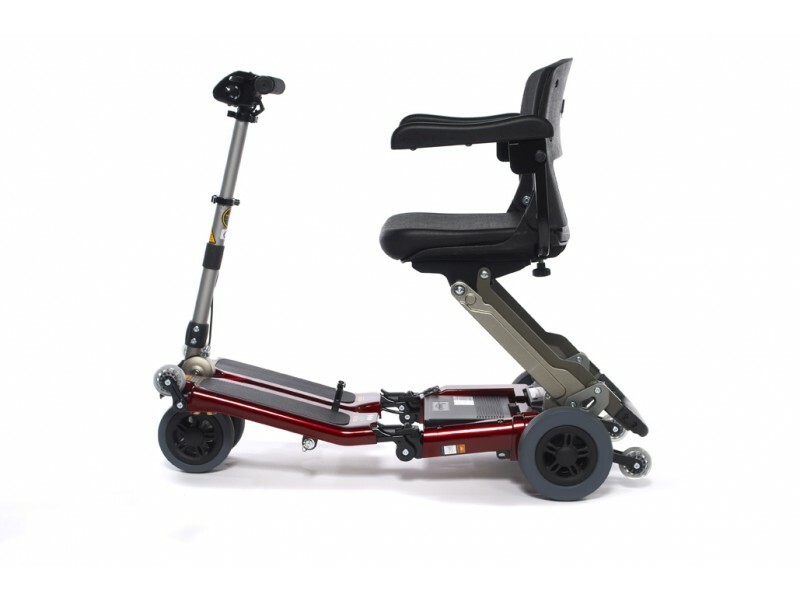 Equipped with an LED display, the Luggie Elite Mobility Scooter gives an accurate display on battery life and has an upgraded battery and motor. 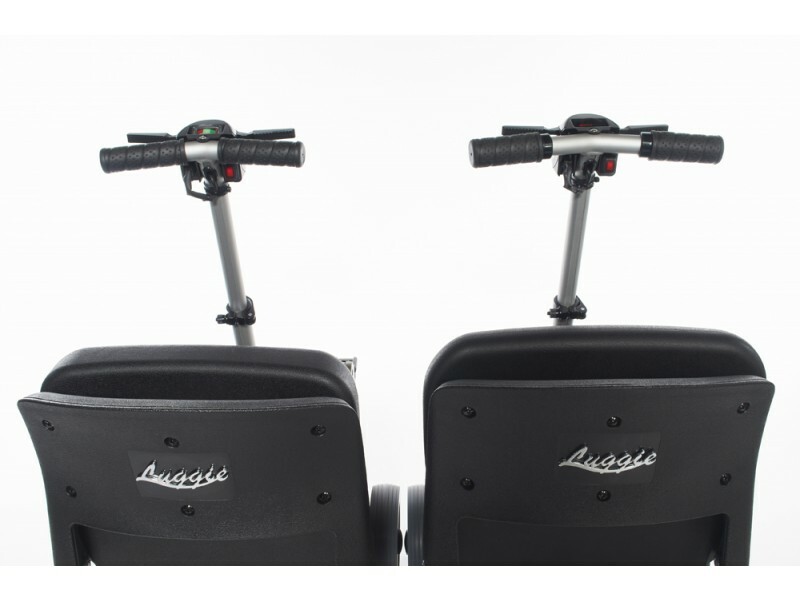 The Luggie Elite folding Mobility Scooter comes with armrests as standard to give you even more comfort. 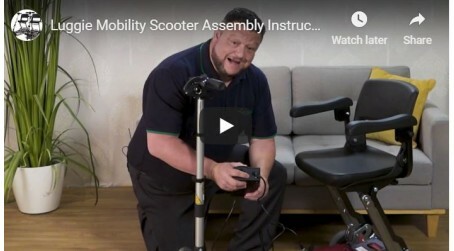 Watch Nigel and Shaun Showcasing the Luggie Folding Scooter and the Elite Luggie scooter on Ideal World. 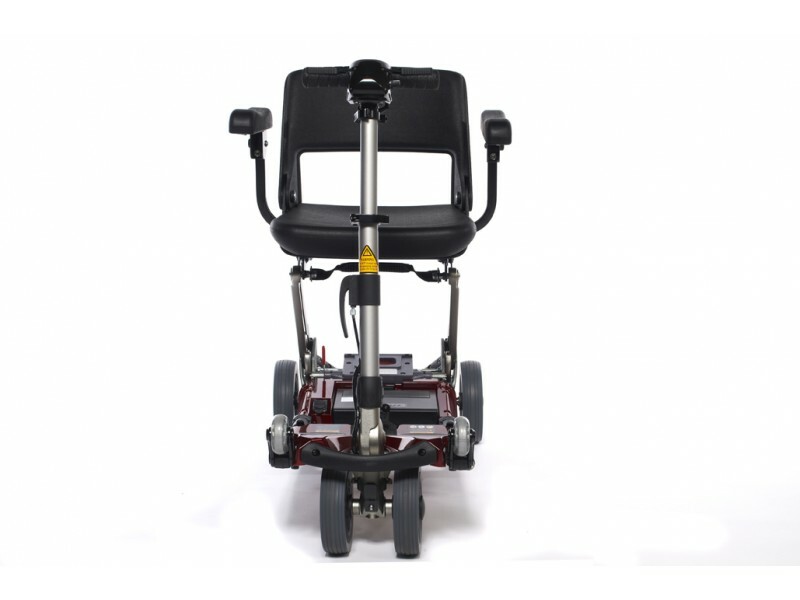 See folding and unfolding demonstrations, test driving including over the grass! 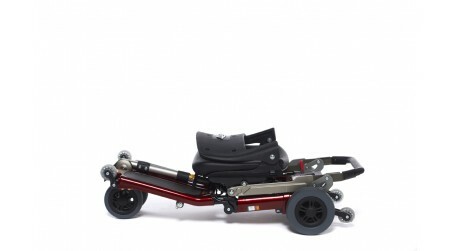 Also lifting in and out of a car. 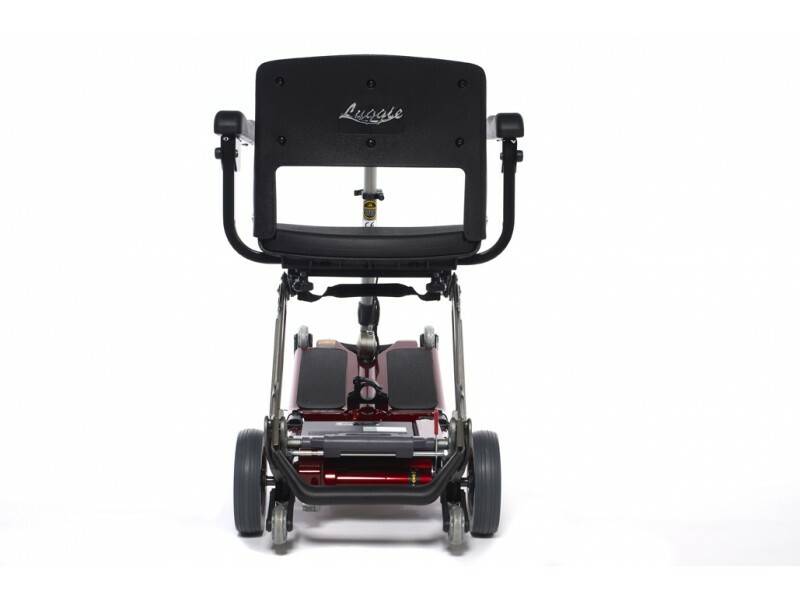 A feature length video showcasing the Amazing Luggie folding Scooter. 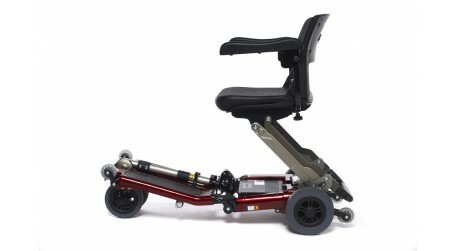 Including indoor and outdoor demonstrations along with folding and unfolding and lifting into a car. 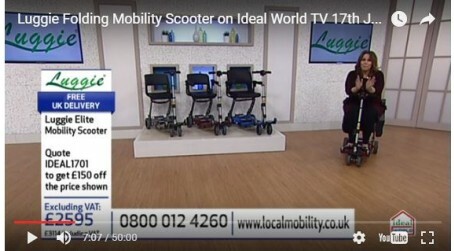 Shaun and Nigel feature in the latest live show on Ideal World featuring the Luggie Standard, Luggie Elite and Luggie Super. 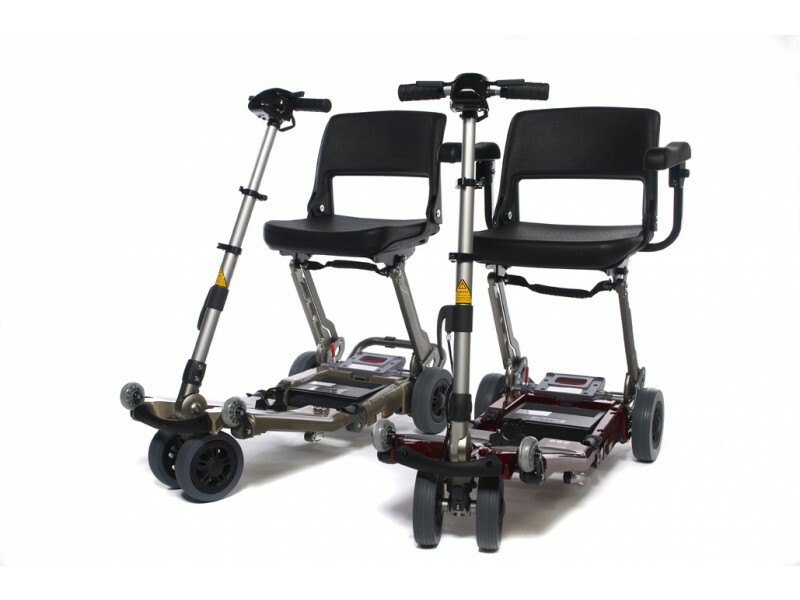 With a fantastic new offer for Ideal World customers! Luggie Scooter customer single handedly Libby shows off her folding skills and explains how she loads it into her car. 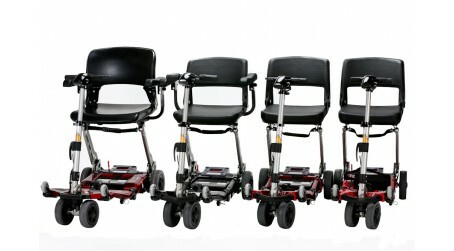 See how the Luggie Folding Mobility Scooter can change your life, take it on trains, planes, coaches, cruises!!! 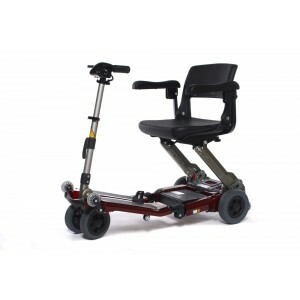 Products designed specifically for the relief of chronic illness or disability are often eligible to be purchased without VAT. 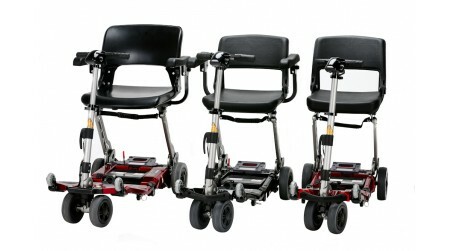 You may qualify for VAT relief if you are chronically sick or disabled and are purchasing an item(s) for personal and domestic use which are relevant to your disability or if you are buying on behalf of someone who is chronically sick or disabled and the product(s) is for their personal and domestic use. 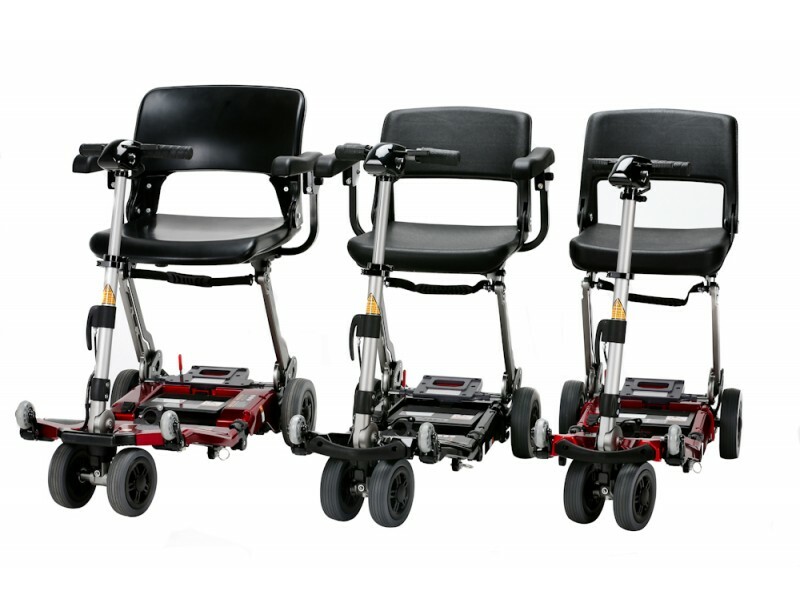 If you are unsure whether you qualify for VAT relief you can call the VAT Relief helpline to ask if the condition of the end user is an eligible for VAT relief. 0300 123 1073. 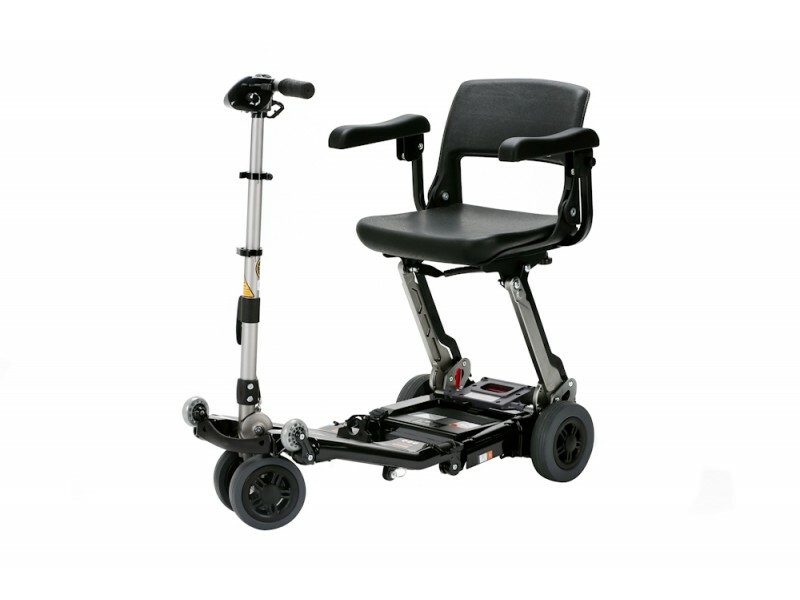 Frail or Elderly are not a classed as a condition, chronic illness or disability.